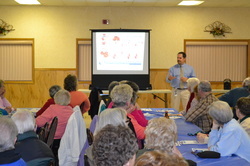 Medication Therapy Management and Falls Risk Reducation Program - Ardent Solutions, Inc. 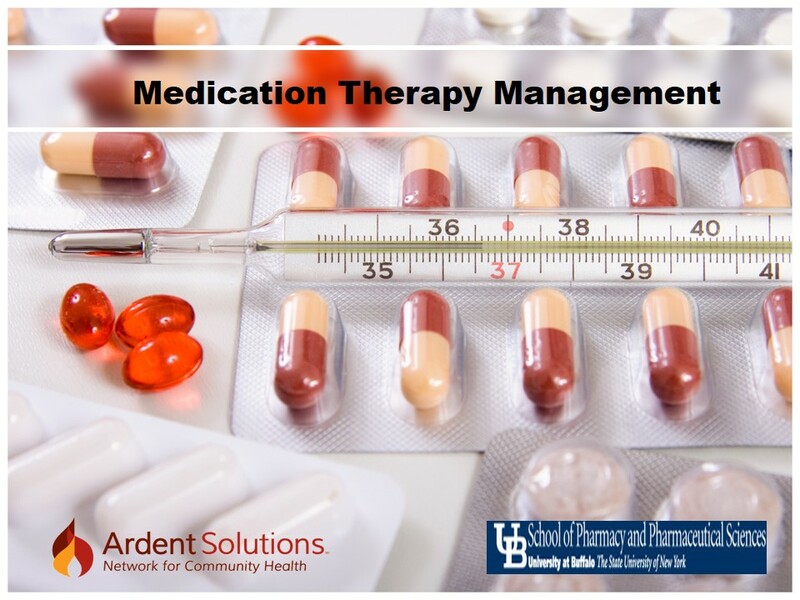 The Allegany County Medication Therapy Management Falls Risk Reduction Program (MTM FRRP) is a collaboration between Ardent Solutions and the University at Buffalo School of Pharmacy and Pharmaceutical Sciences (UB SPPS). Community residents have the opportunity to have their medications evaluated using a fall risk tool developed by UB SPPS faculty based on research and medical literature showing the link between medications and fall risks. Ardent Solutions is proud to work with local pharmacists to offer continuing education and patient materials.